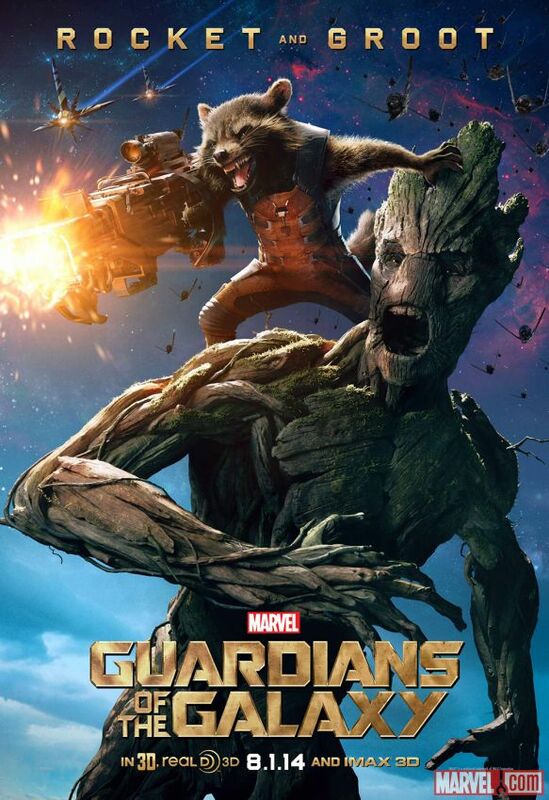 Marvel's hype engines are revving up in anticipation of Guardians' August release. 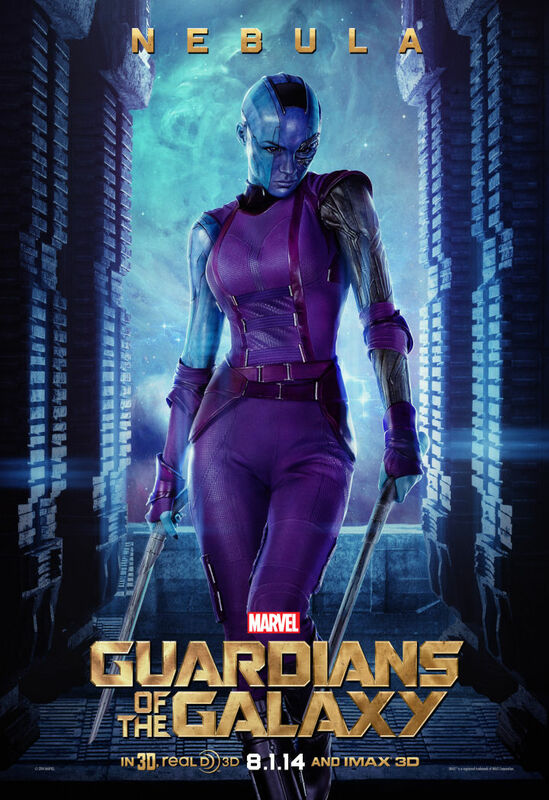 If you'd been waiting for new Guardians of the Galaxy posters, this is your week because Marvel's tossing out character posters on an almost daily basis. 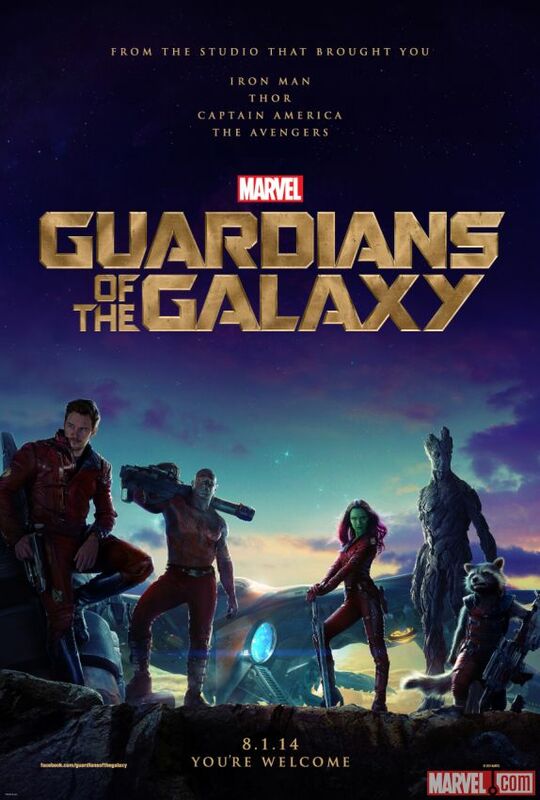 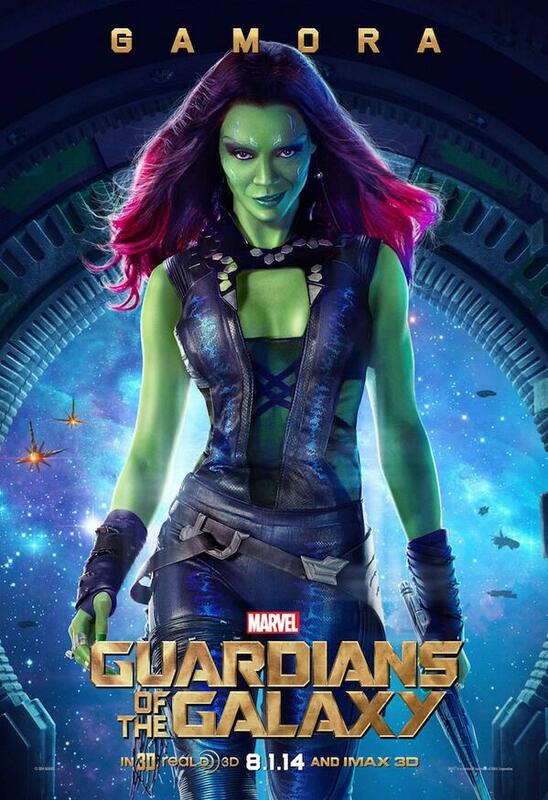 So far we've seen posters for Rocket and Groot and Gamora. 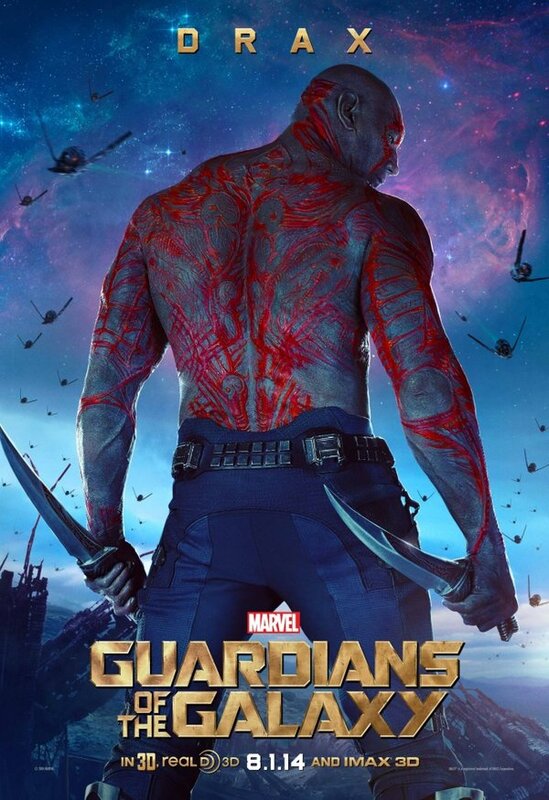 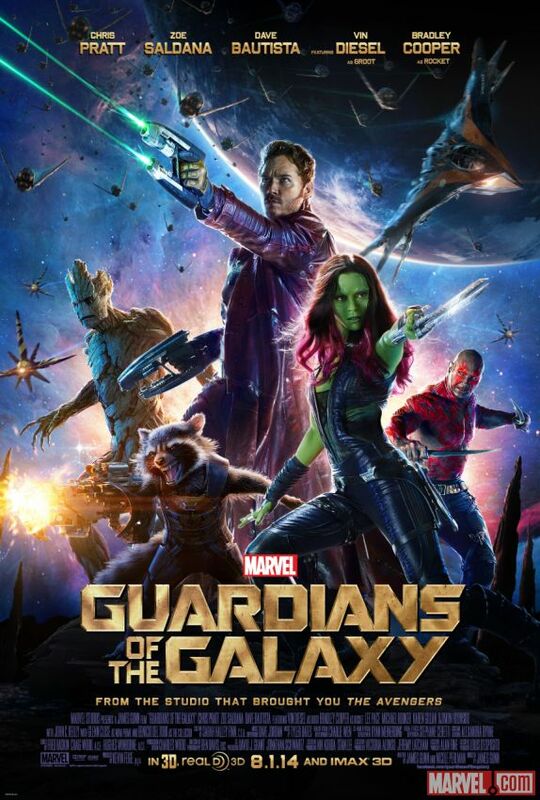 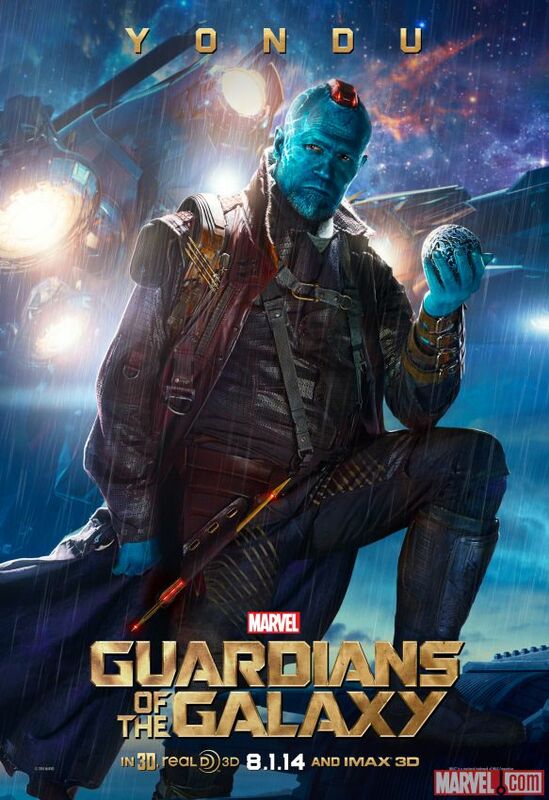 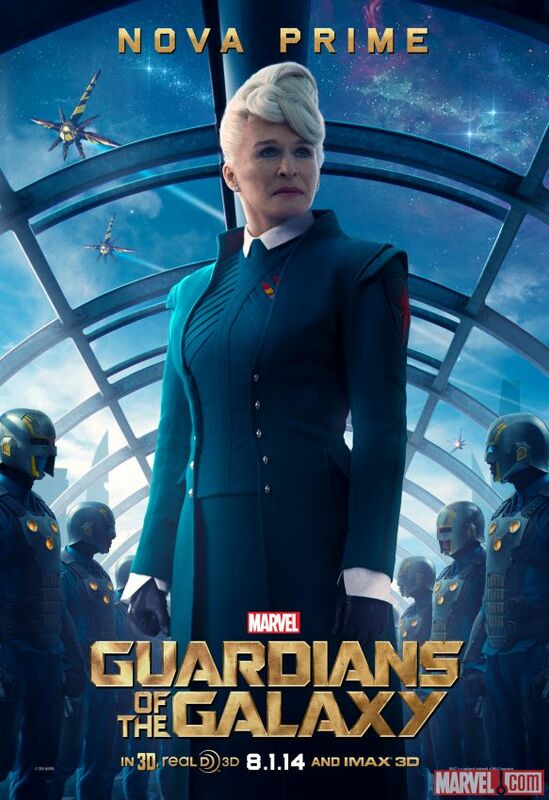 Today Chris Pratt's Star-Lord and Dave Bautista's Drax the Destroyer join the poster parade. While Chris Pratt does manage to maintain some of the adorableness we're used to seeing from Parks and Recreation, most of these characters don't look like people you'd want to meet in a dark alley. 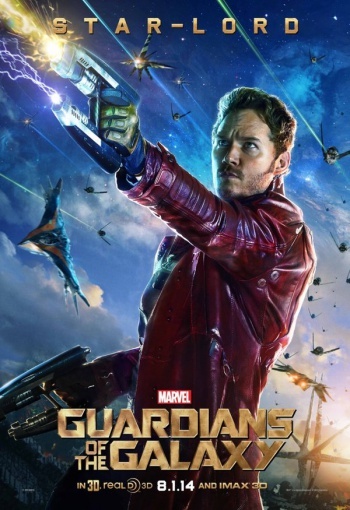 Or a well-lit alley, for that matter - it's an action-movie must-have to show Rocket and Star-Lord firing weapons (Rocket more enthusiastically) while both Gamora and Drax look like they know their way around a knife. 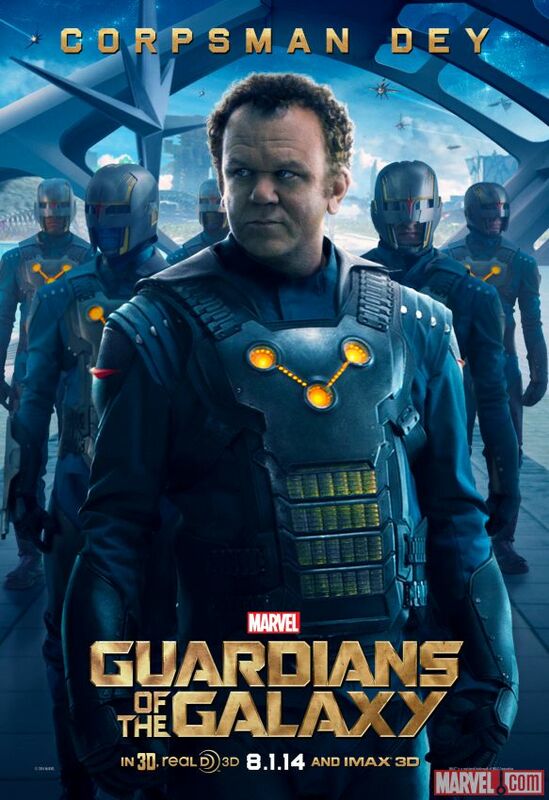 Hopefully these guys are on our side, and while the trailer doesn't do a lot to reassure us that the Guardians are the good guys, we've gotta love their anti-hero vibe. 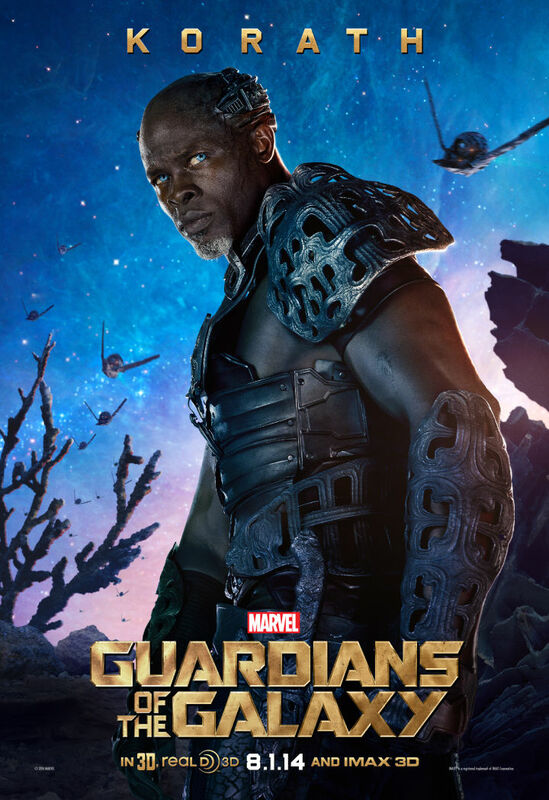 The hype machine is just getting started at this point, and we'll almost certainly see more as we get closer to the Guardians release date - look for the Guardians to make their Marvel Cinematic Universe debut on August 1st. 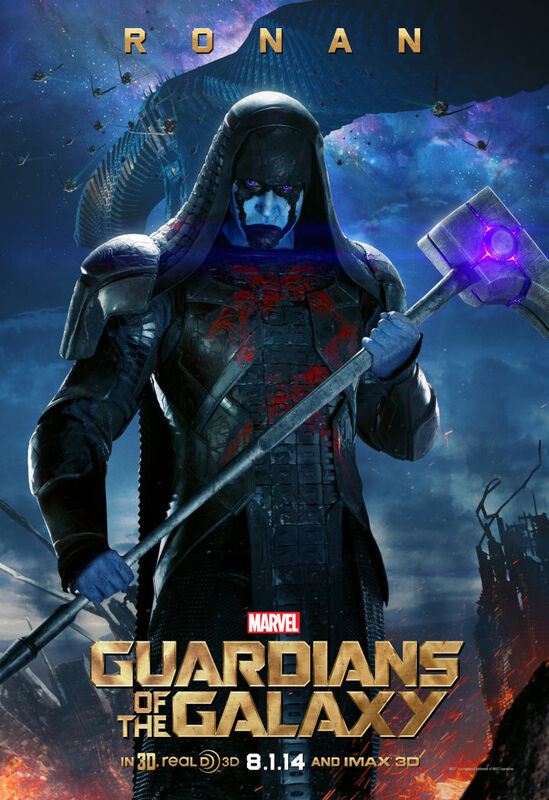 In the meanwhile, you can check out the new posters in the gallery below.